A real Bargain! Rural Land for residential development. Nice size lot -- less than one acre, in a peaceful country setting. If you want to build a quiet place to retire this is it. Close to Panama City, Marianna, Cottondale and other communities. 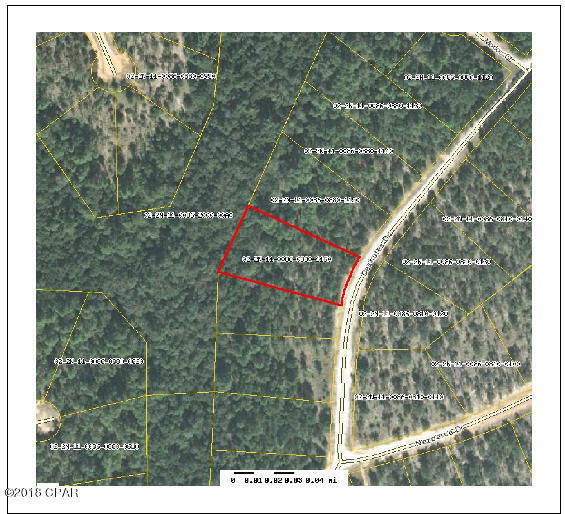 000 DESCHUTES Drive (MLS #676956) is a lot/land listing located in Alford, FL. This is a lot/land listing with a lot of 30,492 sqft (or 0.70 acres). 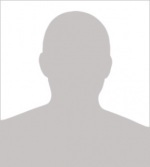 This property was listed on 10/02/2018 and has been priced for sale at $5,000. Nearby zip codes are 32409, 32421, 32431, 32438 and 32448. This property neighbors other cities such as Altha, Compass Lake, Cottondale, Fountain and Marianna.